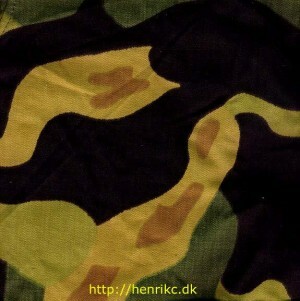 Использование: Used by Czech Army - both by paratroopers and normal army. Also sold to other countries. It was later replaced by the "jehlicí" (needles) pattern. Расцветка: A very varied pattern: Dark green, light green, black and sand with brown spots. It is termed "mlok" (salamander).